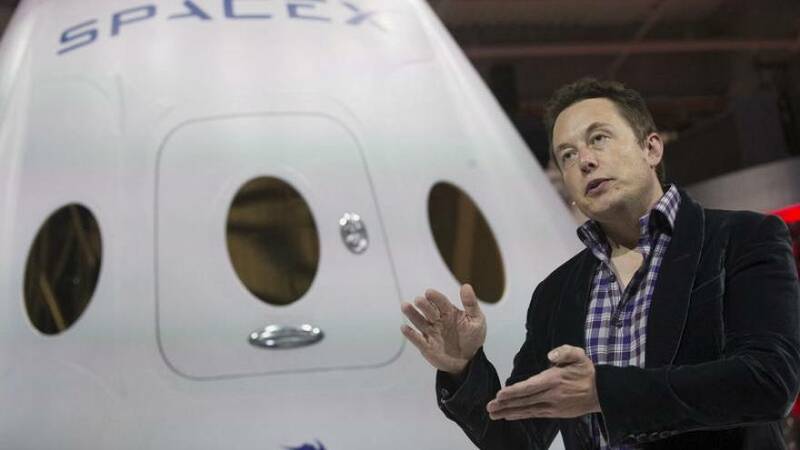 Maverick Tesla chair Elon Musk has been replaced after the billionaire had to step down as the electric-car maker's chief more than a month ago. Board member Robyn Denholm was named as Tesla chair late on Wednesday. She will take over the position immediately, leaving her CFO and head of strategy role at Australian telecommunications firm Telstra, once her six-month notice period with the company is complete. Denholm is now one of two women on the electric-car maker's board. Musk tweeted his support for the decision. However, Denholm will have the difficult task of of overseeing billionaire Musk who will still be with the firm. The announcement comes after Telsa had until November 13 to name an independent board chairman under its agreement with the Securities and Exchange Commission. It said Musk’s tweets about taking the company private were fraudulent and that the billionaire should quit as chairman but could retain his role as CEO. In August, Musk tweeted that he had thought about taking the company private and wrote that he had secured funding for a deal at $420 a share. Shares initially soared on the back of the Tweet, before plummeting after it was clarified there was no finalised plan. The Securities and Exchange Commission alleged the billionaire had not secured funding and accused him of picking the price, a reference to marijuana, to impress his girlfriend. The settlement with the securities watchdog required Musk and Tesla to each pay $20 million in fines (€17.5 million). Musk’s erratic public behaviour had worried investors about his ability to steer the company through a period of slow growth. Denholm’s appointment is expected to cap months of turbulence for the company. Musk was named as chairman in 2004 after becoming the largest investor.